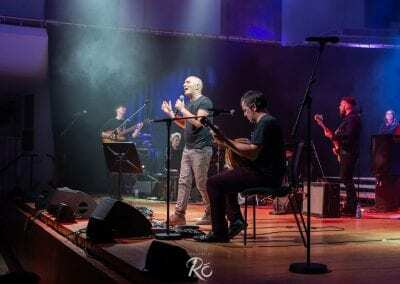 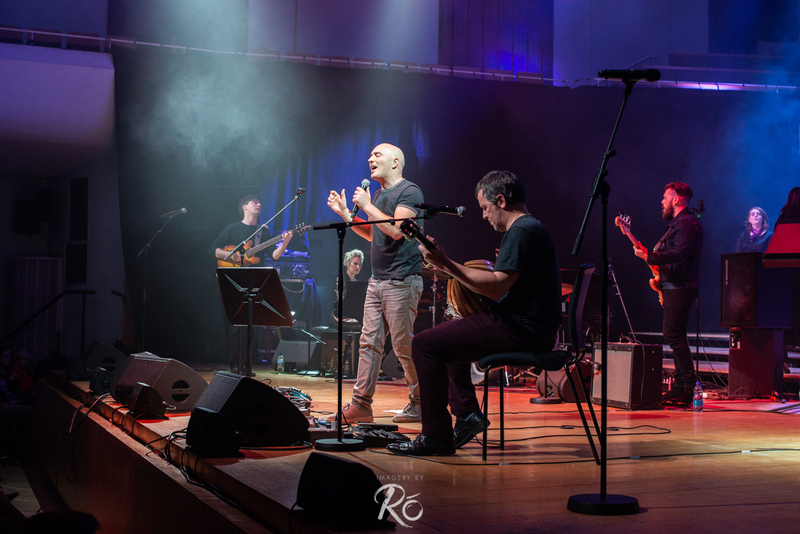 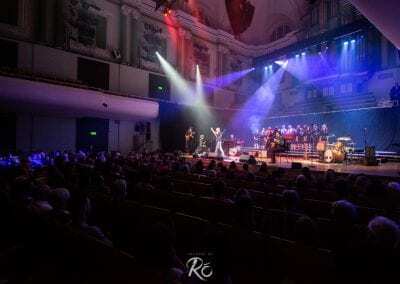 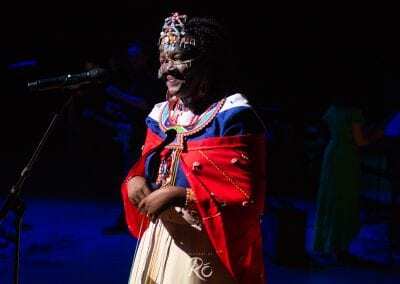 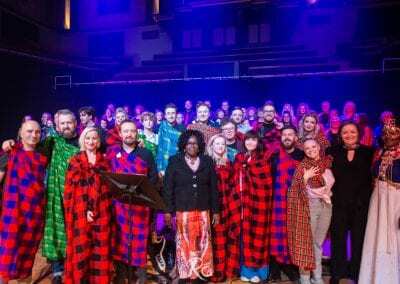 Aidlink for Turkana took place on 22nd November 2018 in the glorious surroundings of Dublin’s National Concert Hall. 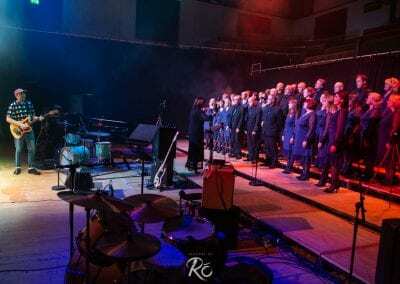 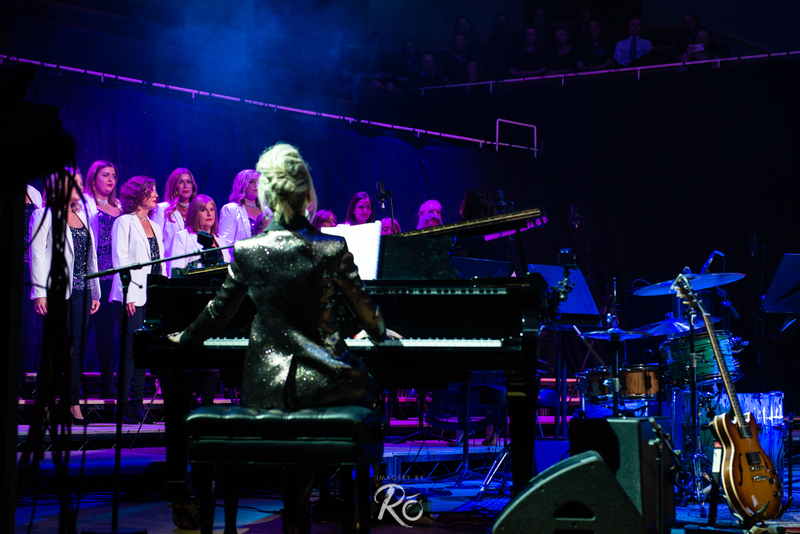 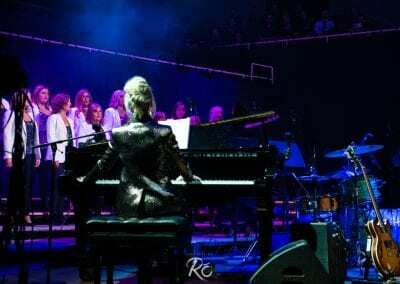 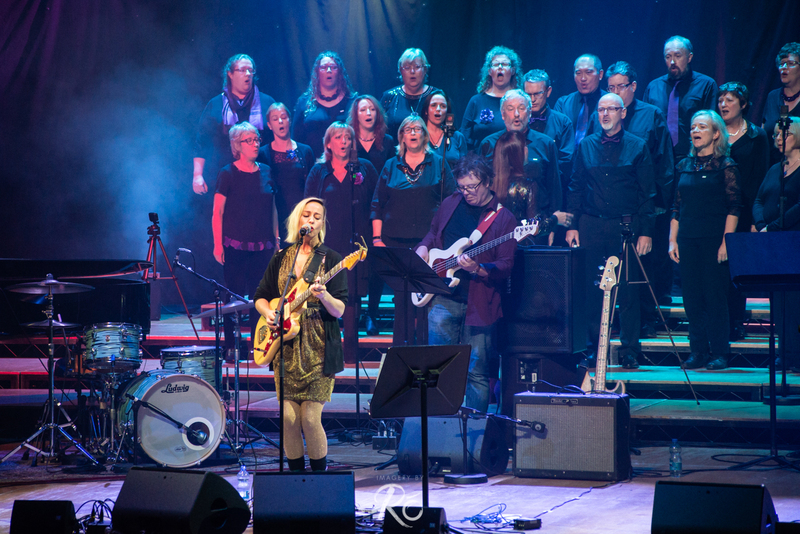 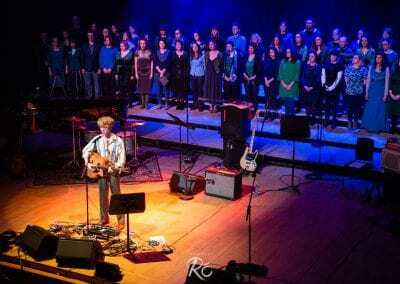 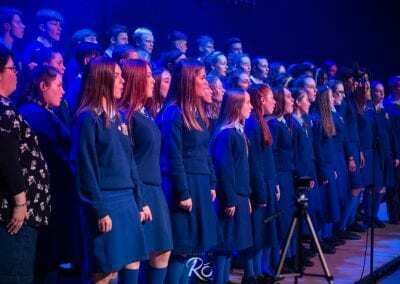 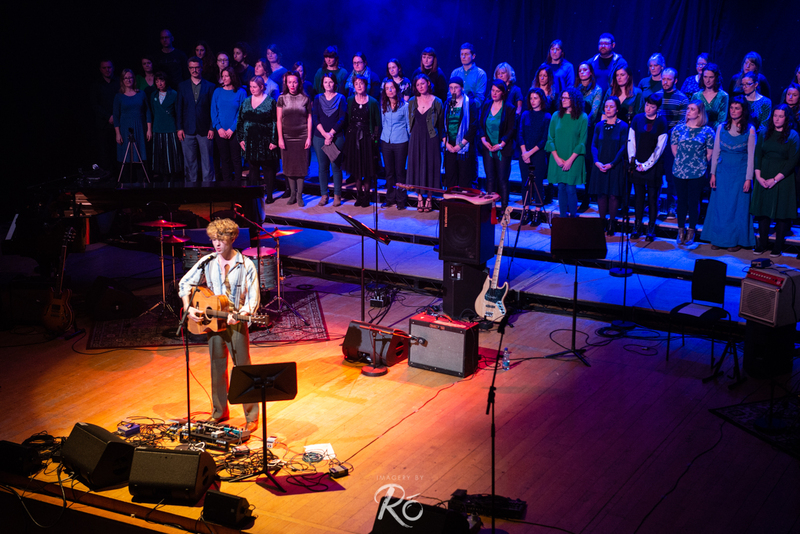 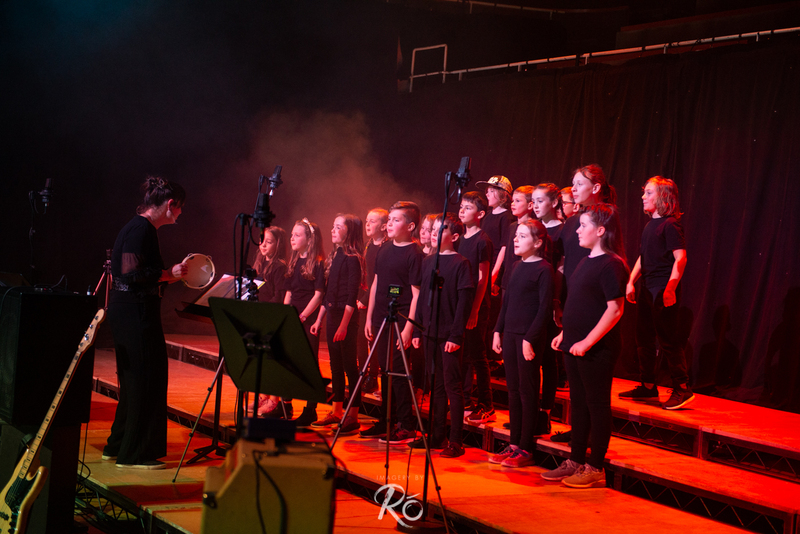 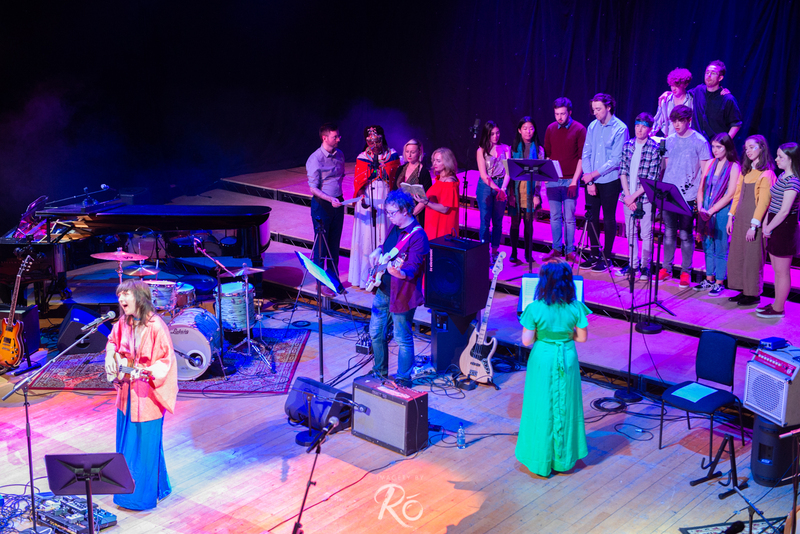 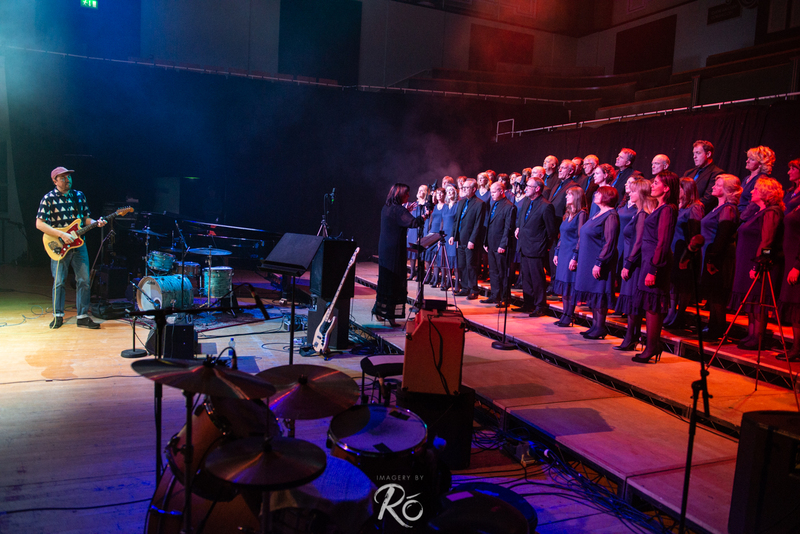 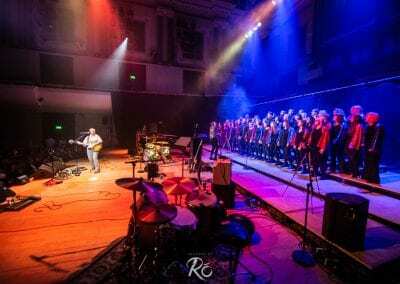 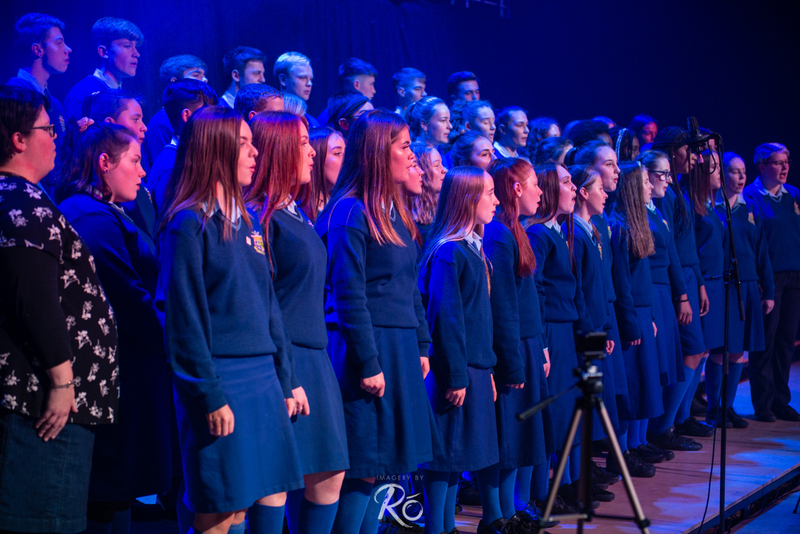 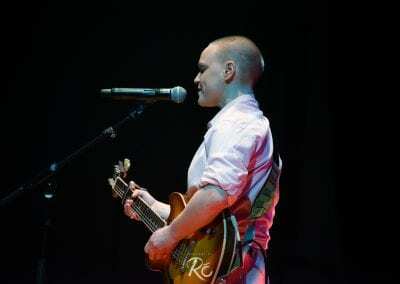 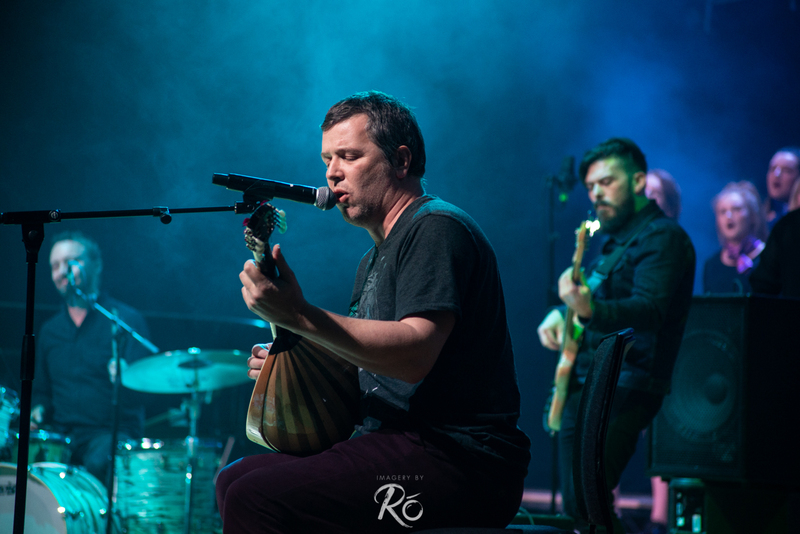 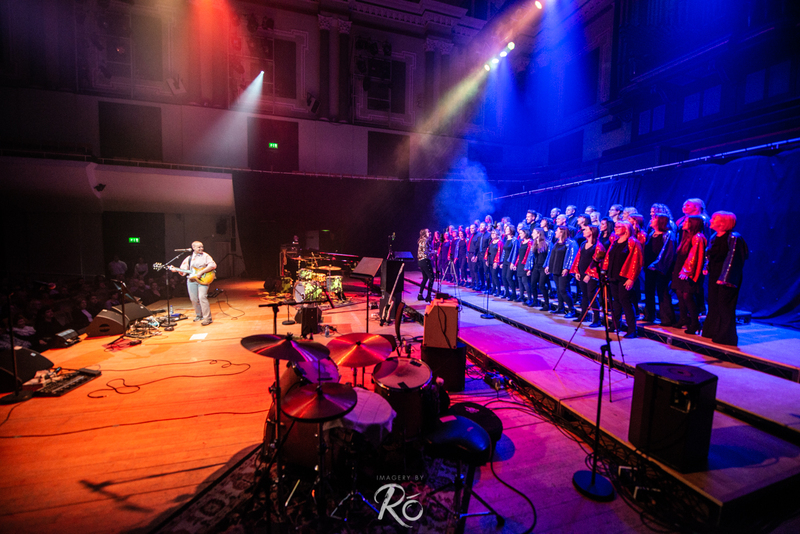 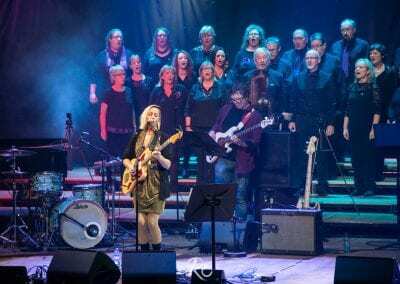 A memorable night for all involved, this magical musical event brought together school, community and workplace choirs and paired them with some of Ireland’s best loved artists to create an evening like no other. 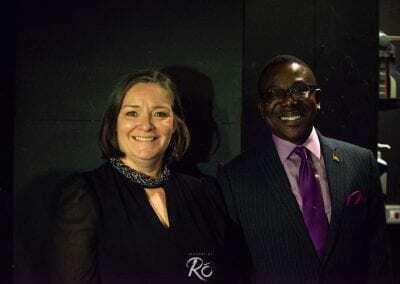 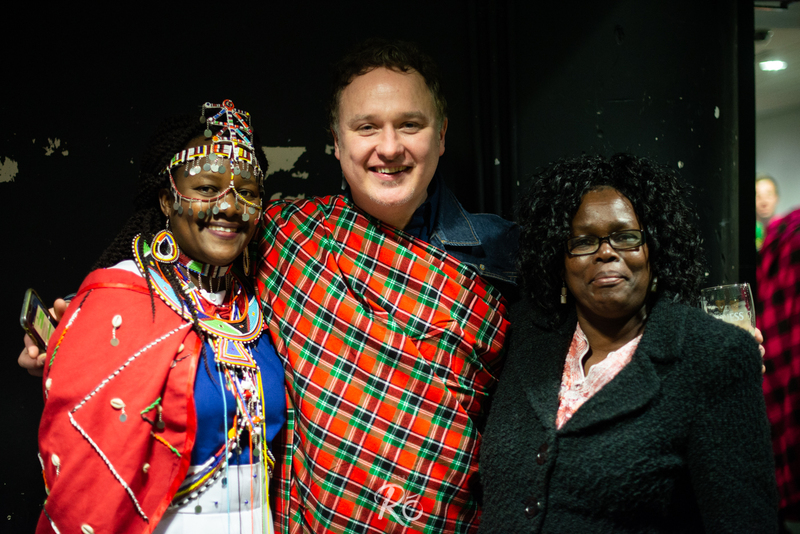 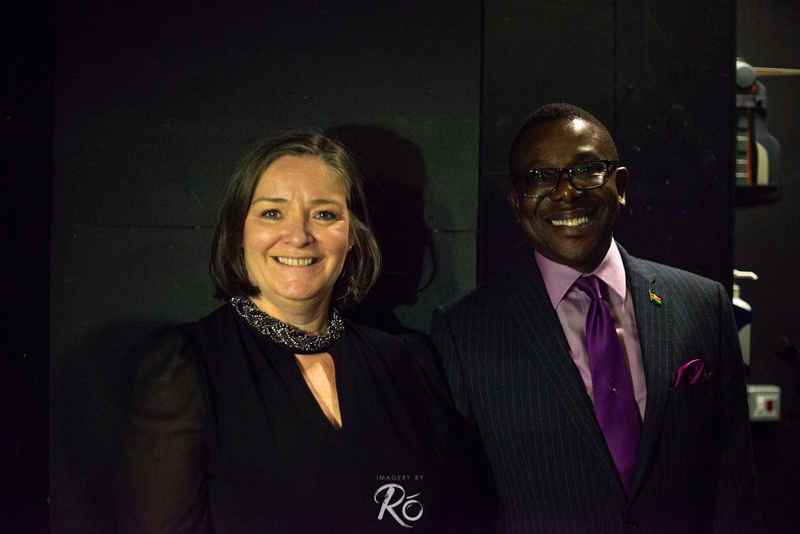 We were able to share this special evening with two representatives of our partner organisation in Kenya, the Girl Child Network, who joined the acts on stage. 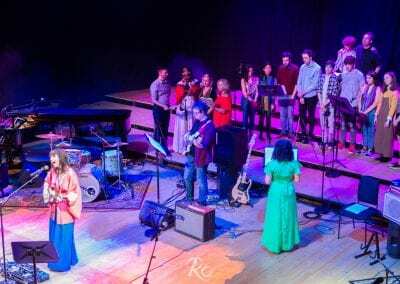 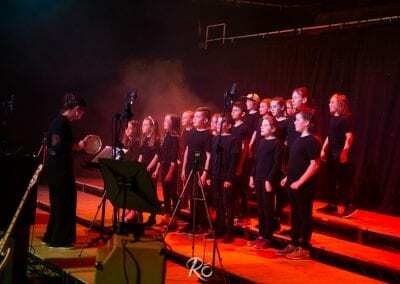 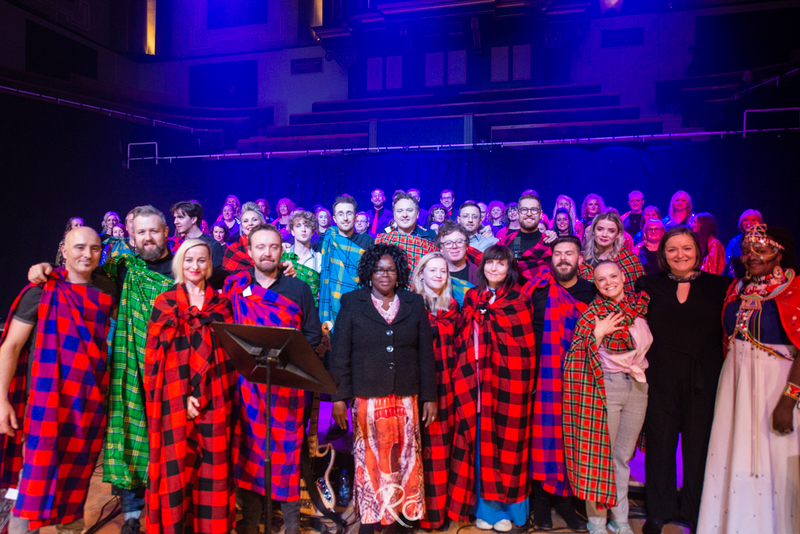 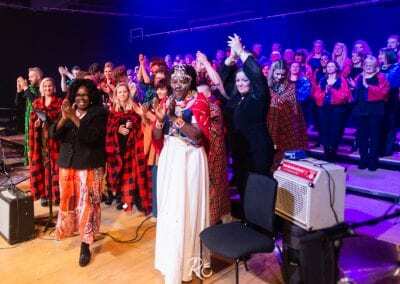 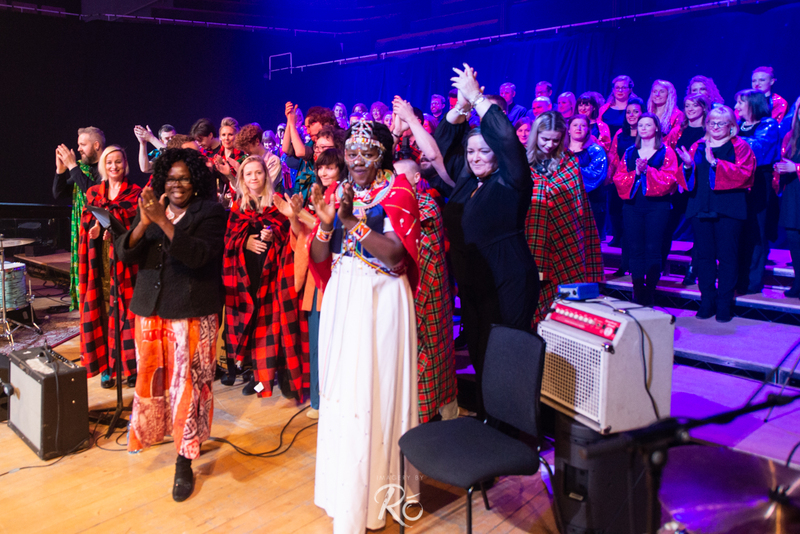 Choirs composed of young and old, from St. Joseph’s choir to The Line Up, took to the hallowed stage to raise their voices, hopes and funds for the people of Turkana, Kenya. 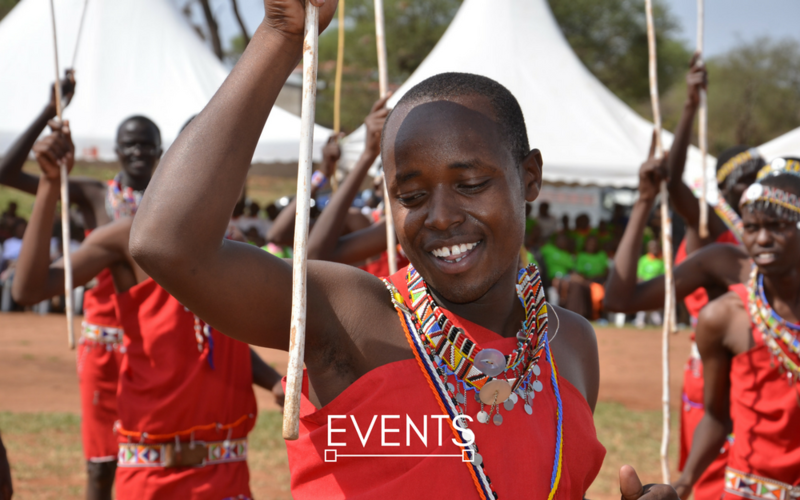 Stay tuned for details on Aidlink for Turkana in 2019!